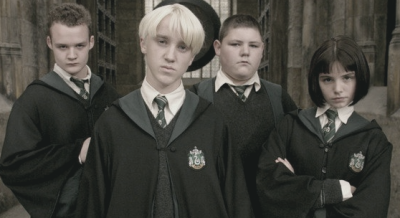 Draco Malfoy, of course!! He's so beautiful! !